nounnoun: greenwashingdisinformation disseminated by an organization so as to present an environmentally responsible public image. So what does this mean? Why should you care? This is simply when a company says things to make you believe that they are clean, green, or safe brands. Words commonly associated with green-washing includes: eco, organic, 100% natural, bio... and many many more. They love to use green labeling, pictures of plants and florals and so forth. Now this isn't to say that some of the companies that use this language aren't truthful. However, many many companies are not. Cosmetics being one of the largest ones that will use these words! And some really super popular MLM's utilize this but if you truthfully look into their products, you will see it is not what they claim to be. So how can you be sure you aren't getting green-washed? It's simple....look at the ingredients involved. My personal favorite ingredient to look for is "Fragrance". Such a simple word, that can have so many horrors involved in it. According to the American Academy of Dermatology(AAD), fragrance is the biggest cause of cosmetic contact dermatitis. It's up there with nickel and poison ivy. Now, forgive me if I'm wrong..but don't we normally avoid poison ivy?? Fragrance can be found on a full range of products: detergents, soaps, cleaners, candles, and , of course, cosmetics. I know, I know.....they smell so good. However, part of their job is to actually hide the harsh smells of the chemicals of the other ingredients used. For fun, go grab something "unscented" and look at the ingredients. Does it have "fragrance" listed? It's funny they have to have something to fragrant that "non-scent". However, we can get more into a whole different post when it comes to that. Be careful of what your using. Don't always sit and listen to teat beautiful labeling claiming "cruelty free", "paraben free", or anything else. Do you research ladies! I've gotten to the point now, that if I turn it over and see the word "fragrance"....nope, I just put it back. 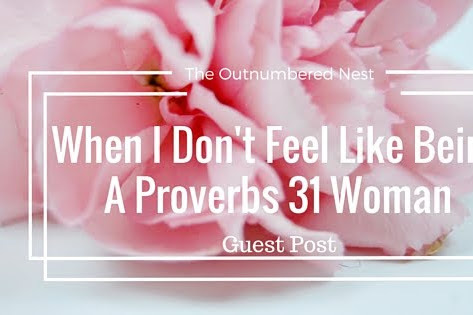 However, recently I wrote a post about other ingredients you should avoid. I also downloaded the EWG app, it's free and super easy to use! Just scan the products and see the rating. Hey! Now, while I am not a makeup artist by any means, I truly feel I have been rocking the smokey eye since before it was called the smokey eye. That is probably because I was that emo/scene kid in high school that loved using black eyeshadow. Except back then, I didn't realize the fine line between racoon eyes and a makeup look. But we live and learn right? 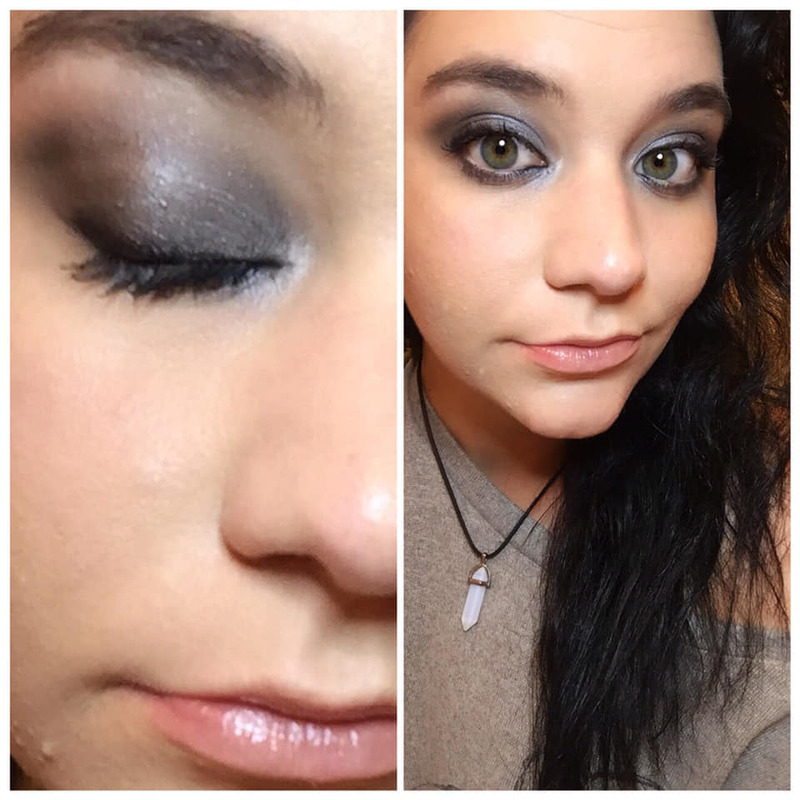 Well, since starting with Beauty Counter I have tried my hardest to learn more techniques. This video shows one of my favorites- the smokey eye. The thing I love about makeup is honestly the freedom to express who you are! If your techniques aren't like mine, that's okay! If they are better than mine, that's amazing! 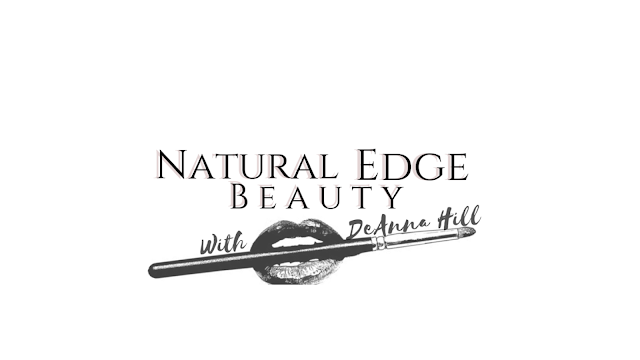 Find out more about the chemicals in your cosmetics and why I switched to natural brands! What's Really In Your Cosmetics? Alright, I'm going be honest. I didn't care. I didn't care for a very long time. Why would I buy makeup or skincare line for that price when I could buy other things at the dollar store? Or better yet, why wouldn't I just use what the beauty gurus on youtube use? The truth of the matter is The U.S. is super lenient about what they allow in their products. 80,000 chemicals are registered for use in the consumer products. Most of these do NOT have any type of health or safety data, especially those that are used in beauty. As a matter of facts, some of products that are considered "amazing", probably aren't even allowed in other countries. Why? Because the cosmetic industry in The U.S. has not passed a major federal law regulating the cosmetics industry since 1938!!! Since nothing has changed since the late 1930's, the U.S. only bans or restricted 30 ingredients, while Canada has banned nearly 600 and the European Union has banned roughly 1,400! That is absolutely ridiculous to me. 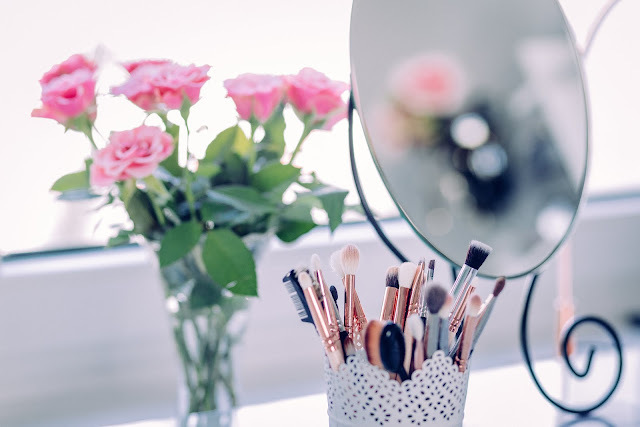 So what are just *some* products should you be aware of, that are probably found in your cosmetics line now? Benzalkonium Chloride: a disinfectant used as a preservative and surfactant associated with severe skin, eye, and respiratory irritation and allergies. 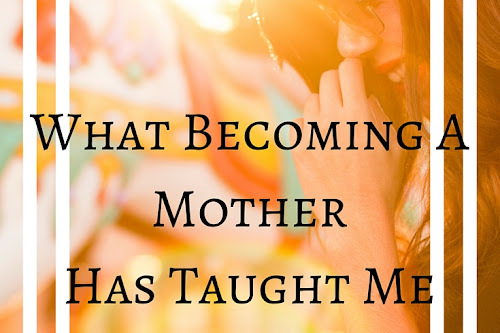 Found in: sunscreens and moisturizers. BHA and BHT: Synthetic antioxidants used to extend shelf life. They are likely carcinogens and hormone disruptions and may cause liver damage. Found in: Lipsticks, moisturizers, diaper creams, other cosmetics. Ethanolamines (MEA/DEA/TEA): sufactants and pH adjusters linked to allergies, skin toxicity, hormone disruption, and inhibited fetal brain development. Found in: hair dyes, mascara, foundation, fragrances, sunscreens, dry cleaning solvents, paint, and pharmaceuticals. Formaldehyde: Used as a preservative in cosmetics. A KNOWN carcinogen that is also linked to asthma, neurotoxicty, and developmental toxicity. Present where quaternium-15, DMDM hydantion, imidazolidinyl urea, diazolidinyl urea, sodium hydroxymethylglycinate, 2-bromo-2-nitropropane-1, 3 diol (Bronopol), and several other preservatives are listed. Found in: Shampoo, body wash, bubble bath. Oxybenzone: Sunscreen agent and ultraviolet light absorber linked to irritation, sensitization, allergies, and possible hormone disruption. Found in: sunscreens, moisturizers. Parabens (Methyl-, Isobutyl-, Propyl-, and others): A class of preservatives commonly used to prevent the growth of bacteria and mold. Parabens are endocrine (or hormone) disrupters, which may alter important hormone mechanisms in our bodies. Found in: shampoo, face cleansers, body wash, body lotion, foundation. Retinyl Palmitate and Retinol (Vitamin A): A nutrient that may damage DNA and speed the growth of skin tumors when used topically. 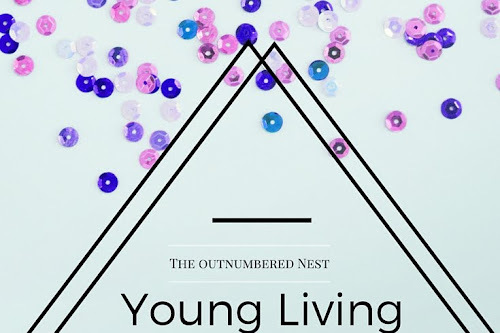 Found in: moisturizers, anti-aging skincare. Synthetic Flavor or Fragrance: An engineered scent or flavoring agent that may contain any combination of 3,000-plus stock chemical ingredients, including hormone disruptors and allergens. Fragrance formulas are protected under federal law's classification of trade secrets and therefore can remain UNDISCLOSED! Found in: all types of cosmetics. Is that list mind blowing? It truly was to me. I never realized what all was 100% legal to have in our cosmetics and we would never know the difference. No wonder so many health problems are at a national high! I mean, I'm not saying we should abandon everything. Just because it is a chemical doesn't necessarily mean it's harmful, just like something being natural doesn't automatically prove healthy. But I truly believe the US needs to step up the game a little. So what am I doing to make a change? I joined an amazing company. The company is called Beauty Counter. Their mission is to get safer products into the hands of everyone. We create safer, cleaner cosmetics and skin care products. We are a direct-retail brand(not to be confused with an MLM by the way). 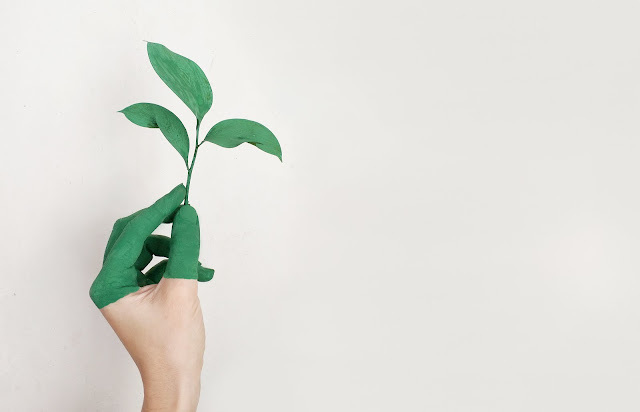 However this company actively works to educate the public about enviromental health issues, advocate for health-protective laws, and build a movement for change. 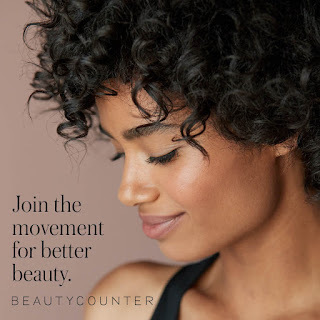 Beauty Counter is a Certified B Corporation. 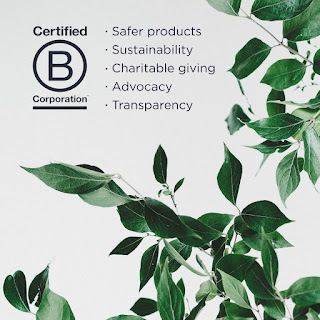 The B stands for Benefit, which means unlike traditional corporate structure, we consider people, the planet and profits. We make clean cosmetics and skincare. The Never List is a list of over 1,500 harmful or questionable ingredients we prohibit the use of when formulating our products. We do not compromise on product performance or safety. Would you like to join a mission full of like minded women, who are urging for change in the cosmetic industry? You won't regret it. 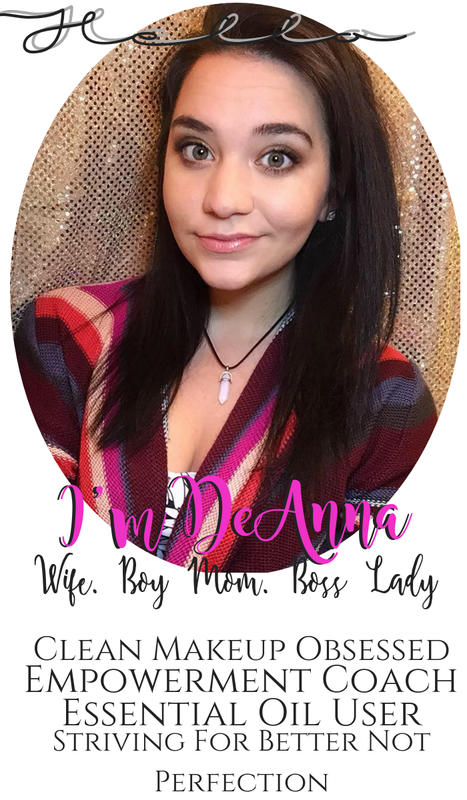 Because of this, I have dedicated a brand new side of DeAnnaHill.com to specifically clean beauty! 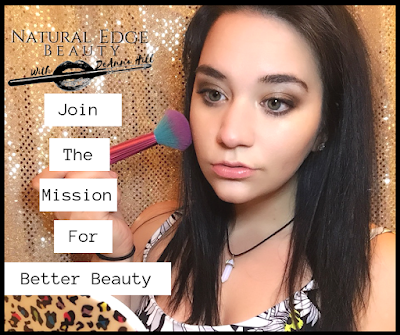 Click on the new logo for Natural Edge Beauty to find out more or click the Join Mission photo to help get you more info about joining this amazing mission.